We hope you have had a rocking April so far. 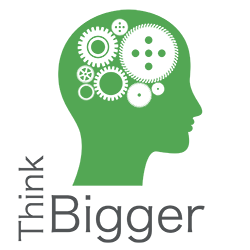 We just wanted to give you a little heads up about JCI THOE’s Think Bigger project which is coming up May 5th with a new format. You can expect a qualitative new format if you already participated to the previous sessions. If you want to subscribe not to miss this great opportunity, please take a ticket, which you can get here! The workshops and breakout sessions to look out for will come out soon !